99% Freshi Products doesn’t contain such fats which regular Ice cream has. Mr. Tarik Mohamed Alwash is the man behind Freshi Ice Sticks, he was born in Berlin, Germany and Completed his Bachelors in Business Administration from King Abdualziz University, Saudi Arabia. He started the Ice cream business in 2008 and the “Freshi” Brand in 2010. 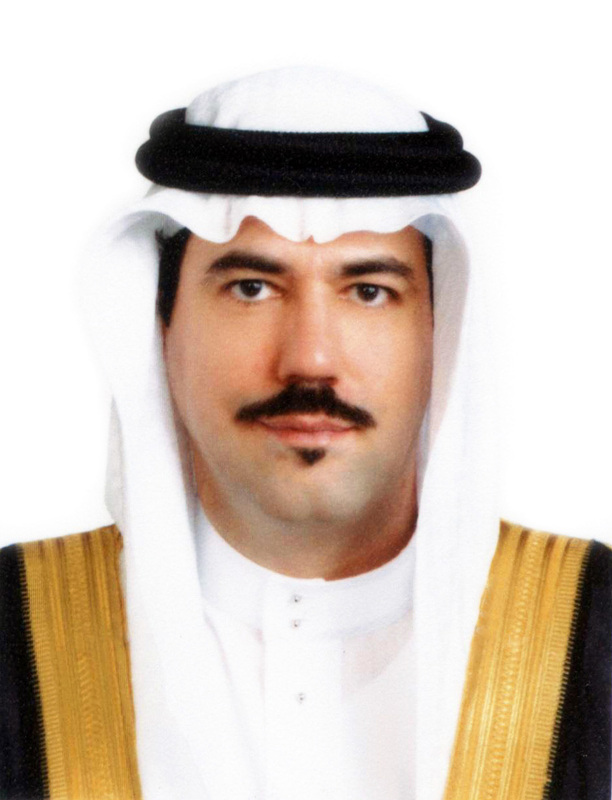 He is a leading Businessman across Middle East since 1989 and because of his remarkable Business Skills and Strategies, one of his firms ranked 27th Fastest growing business in Saudi Arabia; a report published by Saudi Arabian General Investment Authority (SAGIA) in 2010. He is very passionate about the Ice cream business overlooking all productions personally looking into day to day operations of Freshi Saudi Arabia and the franchisees. Freshi Ice Sticks media team conducted a short interview of Mr. Tarik alwash recently, we would like to share the interview here. 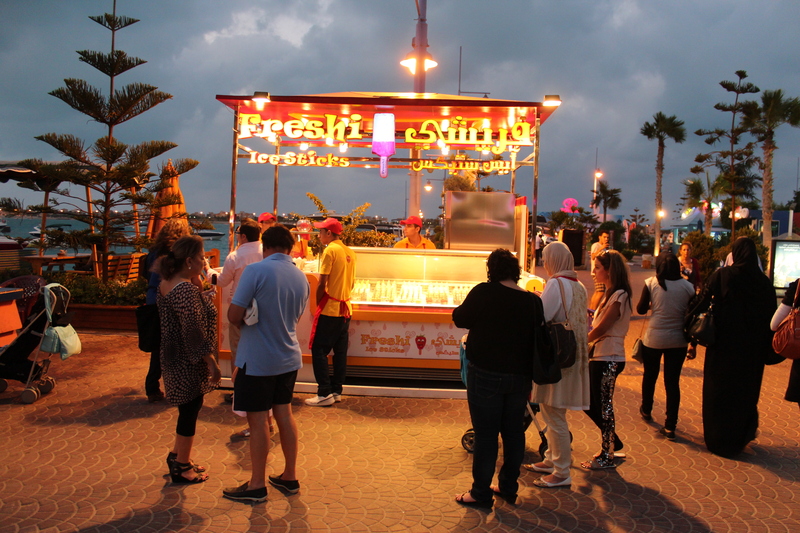 Freshi Team: The Franchise Market is very positive in the Gulf region currently. How would you describe the market for Freshi Ice and what should people look for before entering the market? 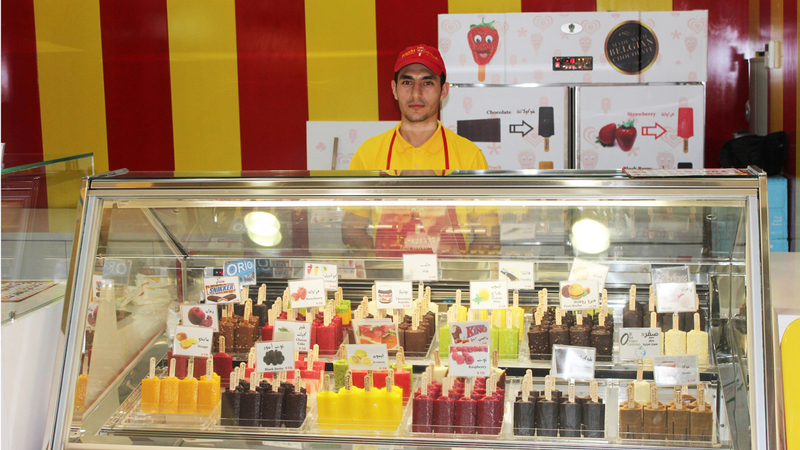 Tarik Alwash: The market for Freshi Ice Sticks is very good; people are more and more orientated to healthy foods so there is a huge demand for healthy foods and also healthy Ice Creams. People should look for a good concept and a robust business plan which should highlight the goals and the strategy to make the business successful. But they also need to understand the local demands for these kind of products or business. Freshi Team:From you highly experience in food and beverage. Why do you think Freshi will be a continuing success and where do you see the vision for the future going? Tarik Alwash:People appreciate the facts and production of our Ice Sticks and they just love the products that we can see in Saudi Arabia and Egypt. Customers are getting back again and again. They are also highly aware of our brand; they compare it with other brands and discover Freshi’s unique features. Freshi Team: With Freshi Ice products, please explain why the product separates you from the competition? 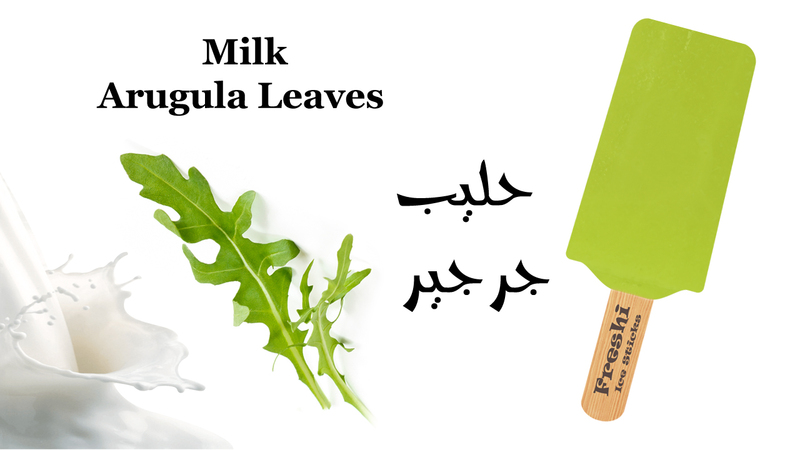 Tarik Alwash: Freshi Ice Sticks is a very unique product like I mentioned it is healthy. It has 100% fresh fruits ingredients, no preservatives and no chemicals and that is what makes us different from other brands, who normally stock their products from 6 months to a year. We offer our customers 50+ flavors which are also unique in the Ice Cream business. Tarik Alwash: A franchisee must include the following characteristics. Should have a passion towards the restaurant business and food in general. He would be an ideal Franchisee if he has a passion towards the Ice Cream business. Freshi Team:How will you support them in such a competitive market? Tarik Alwash: A Franchisee will get full support from us in all means. He will receive a 400-page Operation Manual which shows even very small details of the business. Additionally he will get all the recipes for all the products in detail. We also provide full training for the Operation Manager and the Production Manager. The Ice Cream cook will also be given one month training. We will also guide our Franchisee in design and construction of Factory and Branches. We will provide custom architectural plans for Factory and Branch. We will provide on-site support and guidance at the opening of the Factory and the first retail shop. We will conduct periodic evaluations and provide ongoing support for marketing and advertisement. Freshi Team:What sort of investment might a Franchisee expect in terms of initial outlay and ongoing costs? Tarik Alwash: As we are only offering Country wise Master Franchise. So The Franchise fee varies from one Country to another. Tarik Alwash: Yes it is very profitable business as we can see from our own branches and as the numbers coming from other franchisees that are operating with us. Freshi Team:What is your company slogan? 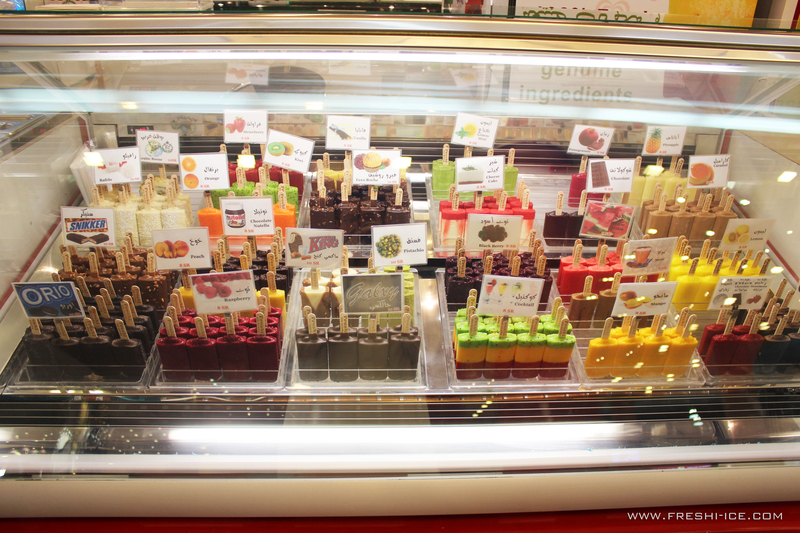 Start your own Gelato Ice Cream business at your desired location. Freshi Ice Sticks offering Master Franchisee world-wide. Be the part of a fastest growing business. 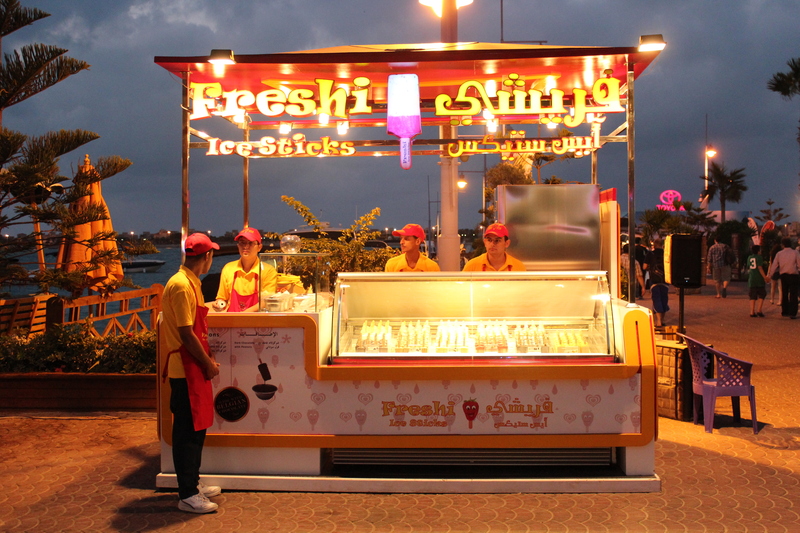 Visit Freshi Ice Sticks website franchising section. 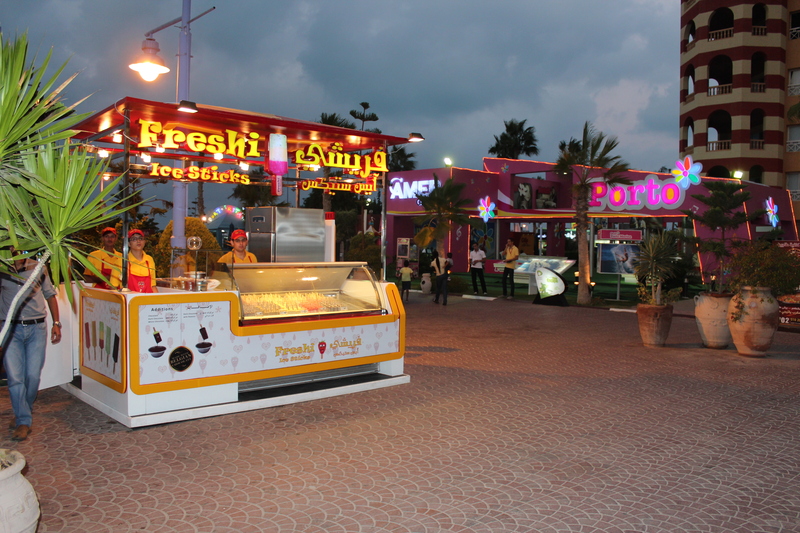 Opening Ceremony of Freshi Ice Sticks in Ice Land Jeddah. 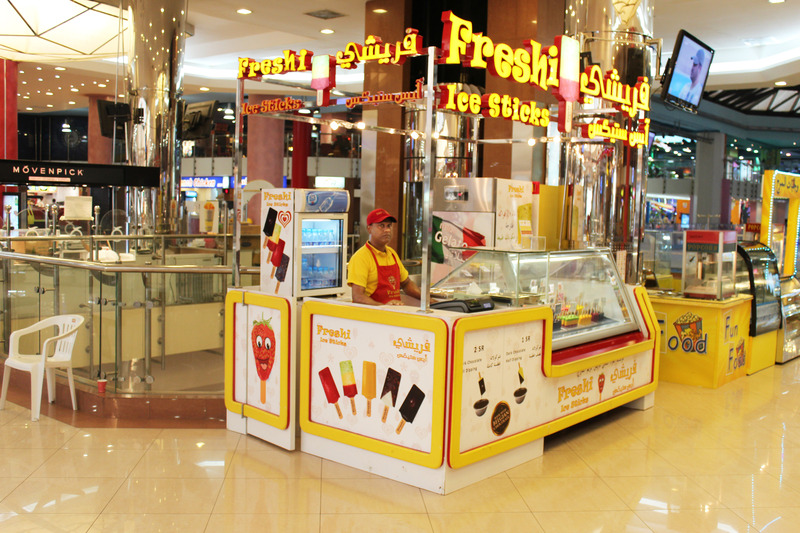 You can join Freshi Ice Sticks Franchising program to start your own successful business in your desired location. Visit Freshi Ice Sticks website, browse to Franchising Section and submit a Franchising Application Form and we will get back to you shortly. For more visit our website. 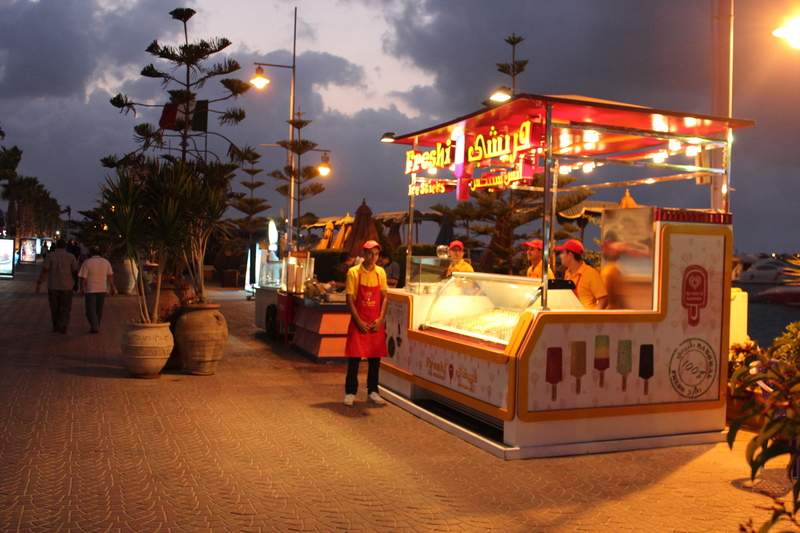 Freshi Ice Sticks is now operational in Porto Marina, Alexandria Egypt. Here is a shot of the branch.